History of Whoo is a brand I've been trying out. I love Korean skincare brands as I find a lot of products suitable for my skin. There are lots of Korean brands but I'm leaned towards using the herbal lines. I've tried a few products from Whoo and they are amazing products. I'm impressed with the results I see so I will try out more products from History of Whoo once I finish using up my regular skin care products. I will probably try out their whitening line first as I've heard amazing results from their whitening products. 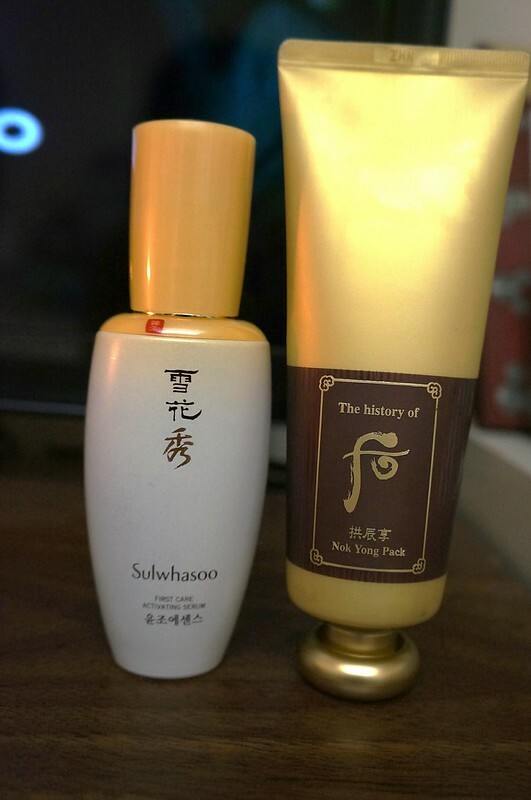 History of Whoo Nok Yong Pack is a wash off massage mask. I've been using this product for a while now. This is an all-in-one mask. It cleans your pores, provides hydration, brightens your complexion. It also leaves your skin silky smooth after using it. The mask is formulated with Nok Yong (鹿茸 Deer antler) and royal jelly. As this is a heating massage pack, it helps improve the blood circulation on your face and it helps the active ingredients penetrate into your skin. To use this mask properly, you're supposed to use it after your toner and essence. Let's just say if you're using Korean skin care, it should be used after your first step serum, toner and emulsion. I don't use any other products from Whoo so I've been incorporating it into my Sulwhasoo skincare regime. For the pack, you should use Bichup serum under the mask. 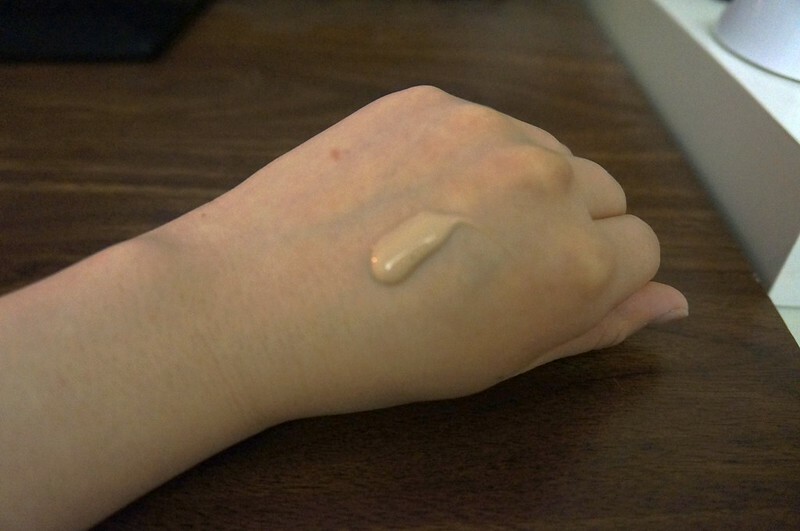 I believe that First care serum from Sulwhasoo is similar to the Bichup serum so I've been using the first care serum in place of the Bichup serum. The texture of the pack is thick and sticky. Without using the three steps before it, I find it quite hard to spread around evenly. 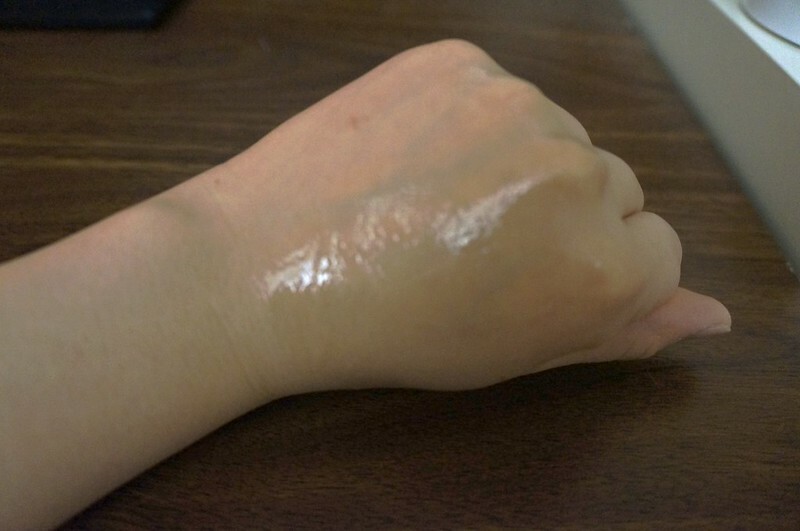 After spreading it out, it will look oily and greasy so this is very rich mask. Once you wash off the mask, your skin will feel hydrated and silky soft. For the cleansing effect, you wouldn't notice it after using it once, but if you use it on a regular basis, you will notice there is less blackheads and your skin is always soft and smooth. Do you use any products from Whoo?